The specific name naeva is from the Latin word meaning ‘mole' or ‘birthmark' to describe the large blotches of black pigment on the dorsum of this species. The head is rounded anteriorly and the anterior foot margin is extended into elongate tentacles. The anterior head tentacles are white. 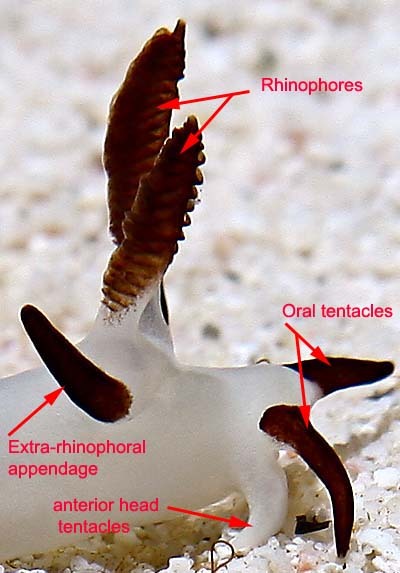 The oral tentacles are short and cylindrical with a curved apex. They are dark brown or black. The non-retractile, perfoliate rhinophores are relatively short with 12–14 lamellae. 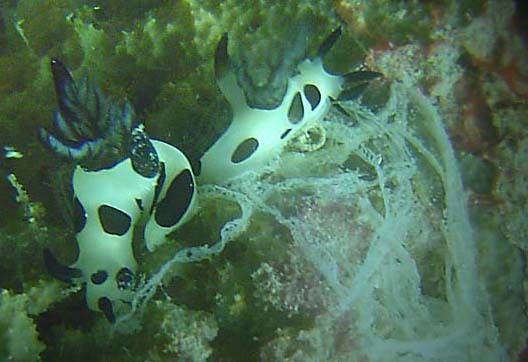 The rhinophores leaves are dark brown or black.The apex of the rhinophores is simply rounded without an extended appendage. 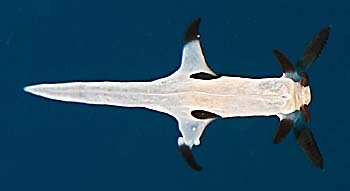 The extra-rhinophoral appendages are relatively short and have a curved apex. 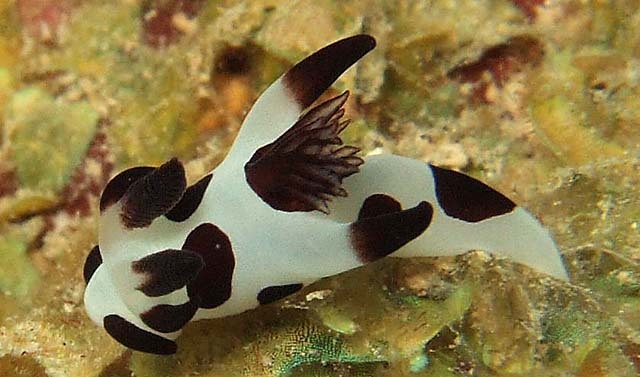 The extra-rhinophoral appendages is the same dark brown or black as the oral tentacles. The gill consists of three tripinnate branches. The gill leaves are dark brown or black The extra-branchial appendages are nearly upright and stout. 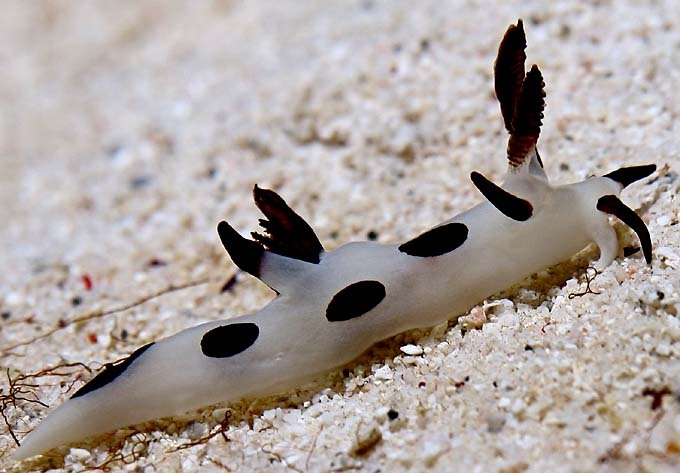 The extra-branchial appendages is the same dark brown or black as the oral tentacles. The base of the extra-branchial appendages however, is white. 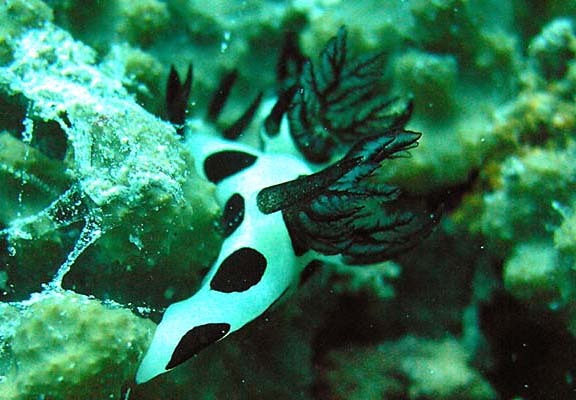 - T. naeva closely resembles T. darvelli in that it has a white body with dark brown to black pigment on the gill leaves, the rhinophores, the oral tentacles and on the extra-branchial and extra-rhinophoral appendages. But T. naeva differs markedly in having large black patches over the surface of the body. - There are external similarities with T. japonica and with T. goslineri . All three species have large dark pigment spots on the dorsum. However, T. japonica has bright yellow lateral appendages and T. naeva has dark appendages. T. goslineri has black streaks in addition to the spots. 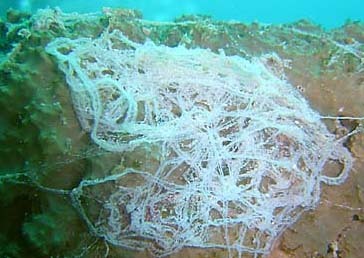 A spawning event for this species?